Welcome to the Heating Oil Company. 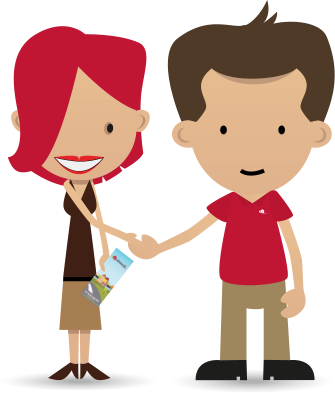 At the heating oil company we only use one local company; they have been delivering in your area for over 30 years, a company that also has drivers with local knowledge, which enables us to provide a prompt reliable delivery service. We deliver an extensive range of kerosene (heating oil) and gas oil at very competitive prices. There is no need to get a group order together to obtain the lowest price and having to wait for other group members, you can achieve this on your own by using us. Whilst we may not be the largest online heating oil supplier, we are determined to provide the best service at the best prices possible. Orders can be placed 365 days a year, 24 hours a day. Enter your details today and get an instant price.